The whole church gets together, to spread the joyful cheer. The climate in Athens is not so British, not quite so icy cold. The Christmas tree goes up and the choir begins to sing. Christmas wishes and thoughts of family, thoughts of memories of old. And then the Christmas market, so many treats bought and sold. Time to detox ourselves from Christmas and kick-start our minds all fresh. Time to start thinking about our Easter and preparing ourselves for Lent. 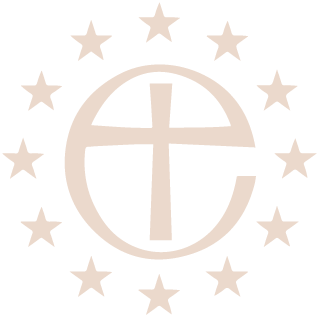 Time to count to forty and restart, our Anglican Christian faith. Each year brings brand new challenges, created from our past. Lent is time to focus and think about our past. After Easter we roll into summer and the Greek temperatures begin to rise. We’re grateful for our church, to be in this beautiful country too. Around every corner ancient history, there’s always a new surprise. In the UK things are getting warm, maybe 20, perhaps 22. But our beloved Hellas begins to warm, only late 30’s and of course humidity too. Bright red skin, bright white eyes and sun cream – they wear a lot! And let’s not forget our church team as they keep up their never ending work, always so much to do. Not just in Athens, but all through Greece and most of Europe too. Father Leonard, Father James, Deacon Christine and the wardens too. Lets not forget Lynne and the Sunday club, for our children to enjoy. Athens fills with travellers, and in St. Paul’s the summer sessions too. But let’s not forget the choir and the organist, the servers and the sides people, we know they’re busy too. Summer leads to Autumn and in the UK that leads to rain. But here in Greece it still quite warm, let’s admit we’re praying, for a little – just a little rain. Autumn leads to harvest and harvest leads to food. Time again to share what we’ve gathered in any way we can. Time again to think about the rest of the world, every woman, child and man. Its time to head up to Kokotos, for some wine, good company and food. Harvest is a celebration, time to think again about what we have. The church in Athens is special, such an eclectic little crowd. We’re thankful for everyone here that we have and for that I am very proud. A year in Athens is eventful, and a year as an Anglican too. Not just here, but for all around the world. 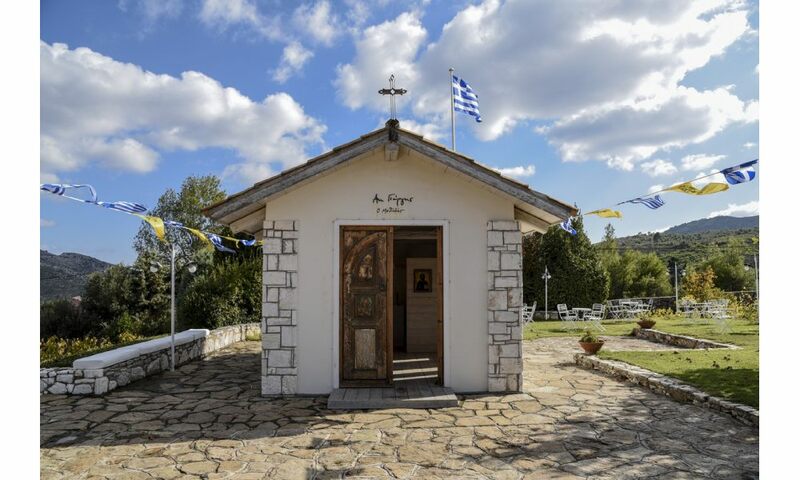 “An Anglican in Athens”. By Luke Bryant October 2018.